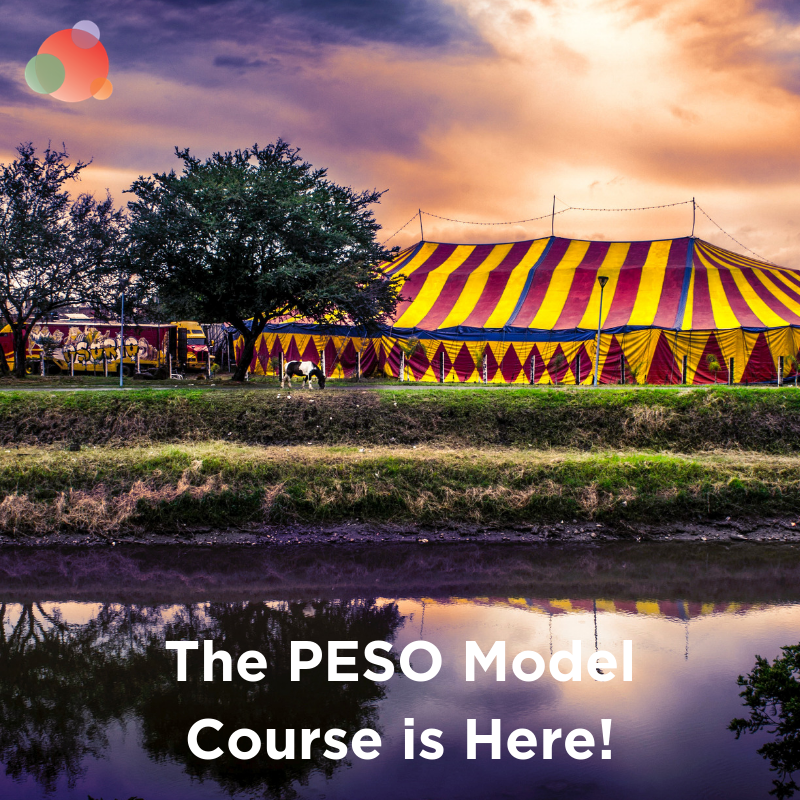 Earlier this week, I had an interesting conversation with a new friend about the PESO model. He asked, of the four media types, which is the most important. While I’d love to live in a world where all four have equal importance, life isn’t fair. And, it’s difficult to have earned, paid, and shared media without owned media. 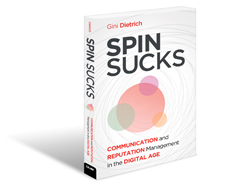 Sure, you can create news around events, such as new product offerings, new hires, or a trade show attendance, but it’s pretty difficult to do that consistently. 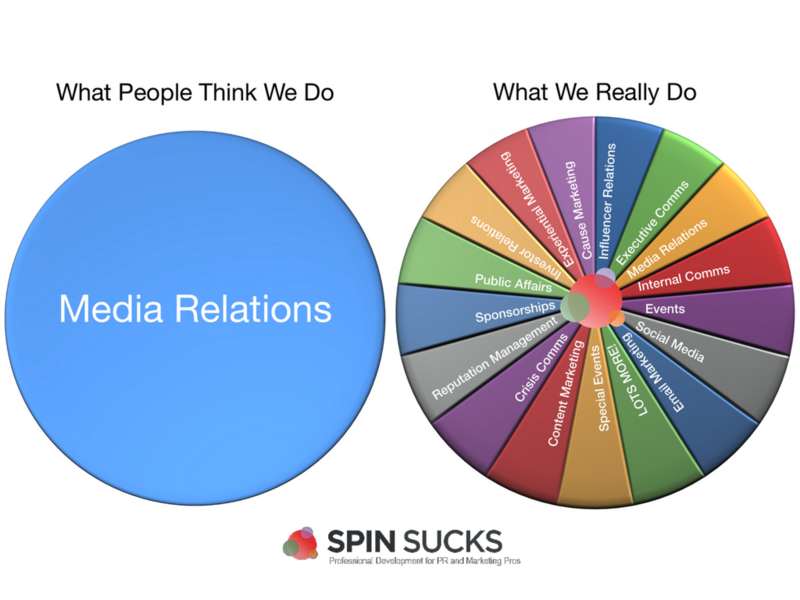 With owned media, however, you can flip the communications model and have something to talk about every, single day. Share on social media, to drive visitors to your website. Boost through Facebook, Twitter, and LinkedIn to reach your targeted audiences. Include in your email marketing campaigns. This last point is a big one. User-generated content is quickly becoming one of the most credible forms of advertising. In fact, recent Nielsen research found word-of-mouth recommendations and customer opinions posted online topping all other advertising types. One of the best examples of a super-charged user-generated content owned media program is the “Shot on iPhone” campaign. Rather than telling the world that the iPhone’s camera shoots breathtaking, print-ready photos, Apple showcases customer photographs that prove that point. When Apple finds compelling photography that it can prove was shot using an iPhone, it obtains permission and pays the creators for the rights to use the photo in the campaign. All the compelling images from their print advertising, billboards, and social media content was created by their users. And Apple turns it into valuable owned media that tells its story. 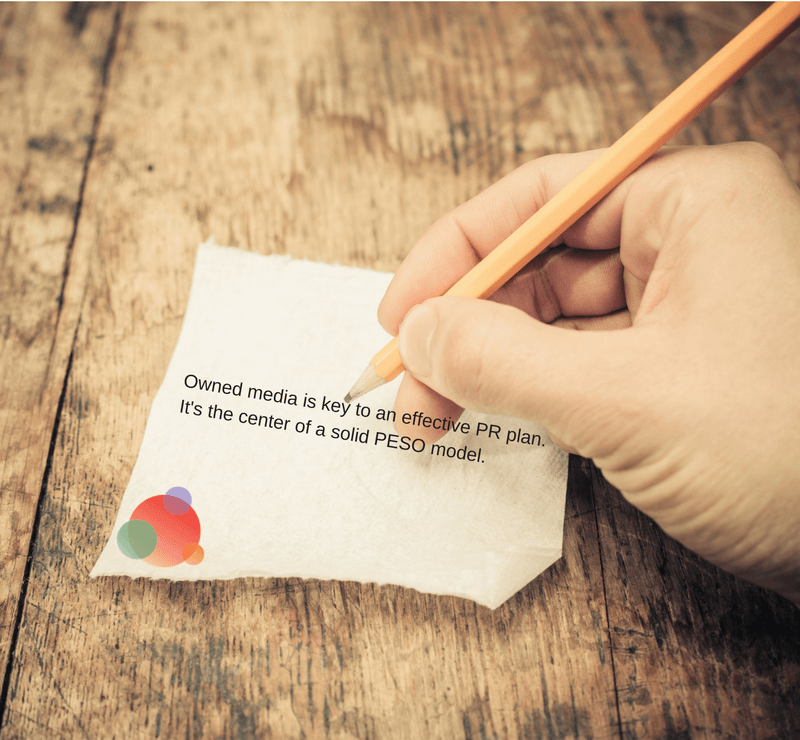 It’s important to plan your owned media content around your PR goals and adapt it to your audiences’ needs as they progress through their purchase process. These are your most broad content goals and should focus on how to build industry awareness, attract links, and reach new audiences. Align these goals with your influencer outreach, and the content your brand fans are creating for you. 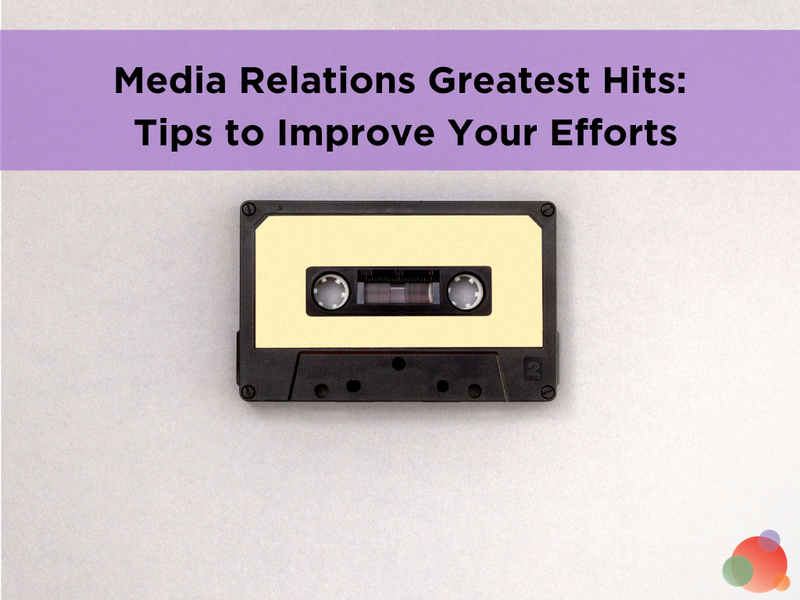 If you’re focusing on a specific theme for your owned media content during the course of a specific period, your outreach should be aligned with your editorial calendar and vice versa. Now it’s time to focus on how to create awareness of a solution you have to an industry problem and awareness of your organization. This content is designed to help prospects remember you when they are eventually in the market for your product or services. Look at the questions your customers are asking and the keywords leading new visitors to your website. Develop content to help increase your authority in your industry. 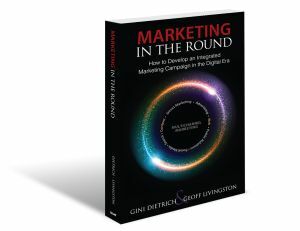 Bottom of the funnel goals focus on how to convert prospects to customers. What makes your product stand out from the competition? What do your existing customers say about you? What is the driving factor behind your company? 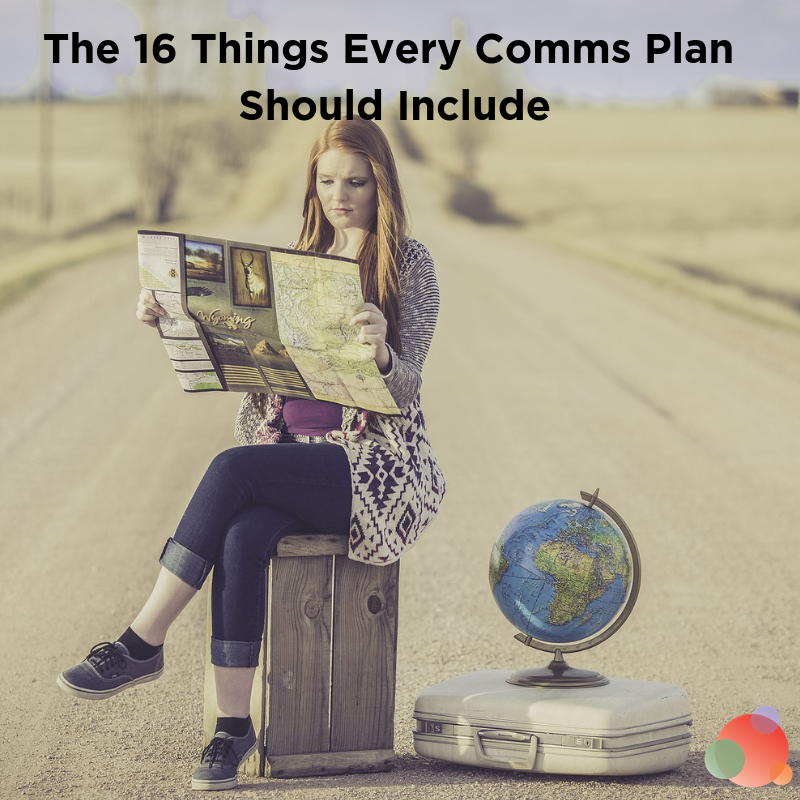 Once you’ve documented your content goals, your next step is to create a content map to support them. Take that topic and turn it into a headline. This is your main content topic. Let’s say “How to Write Blog Posts That Get Read and Shared” is the main topic. For topics that splinter off “tricks to write popular blog posts,” you could create a debate between someone in your office and an industry influencer, talk about trends around the topic, or interview an industry influencer. This strategic approach to owned media provides value to your audience as it builds a foundation for showcasing your expertise to journalists.